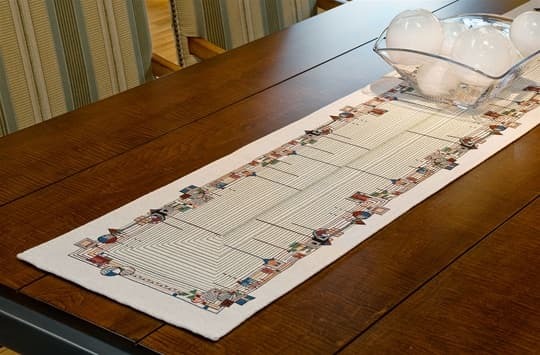 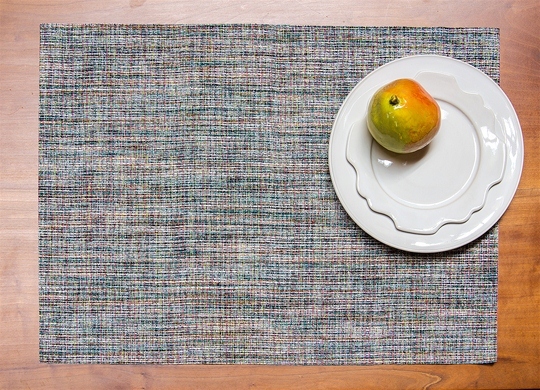 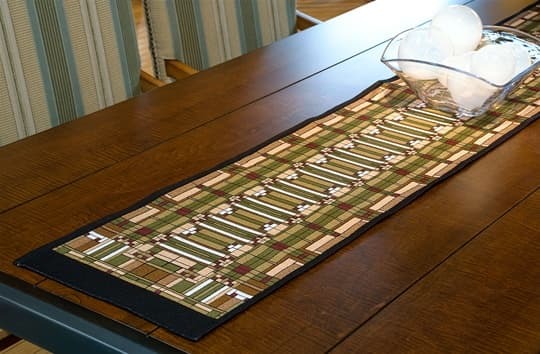 Paul and Nancy’s table runners are created from fabric that is truly authentic to the Arts & Crafts period in colors and style. 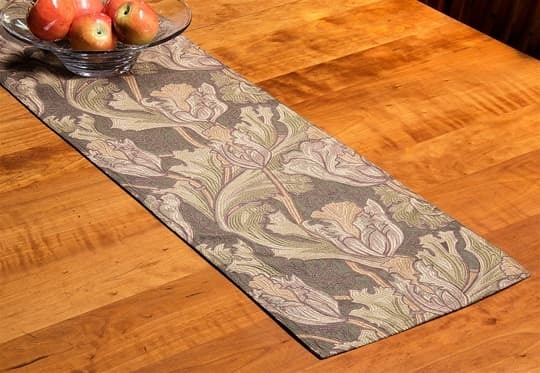 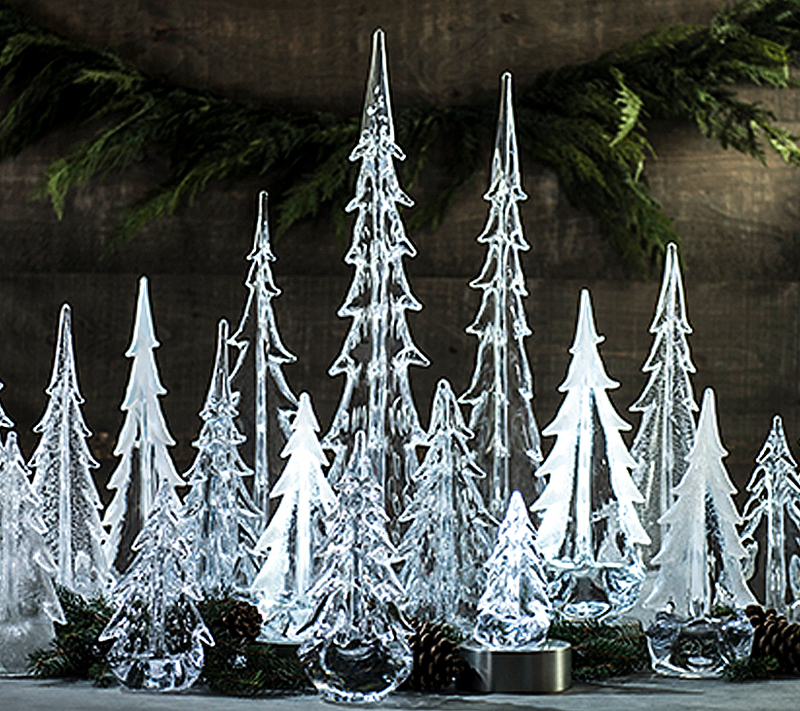 Choose from a 4 foot length, 6 foot length, or call us with a custom size. 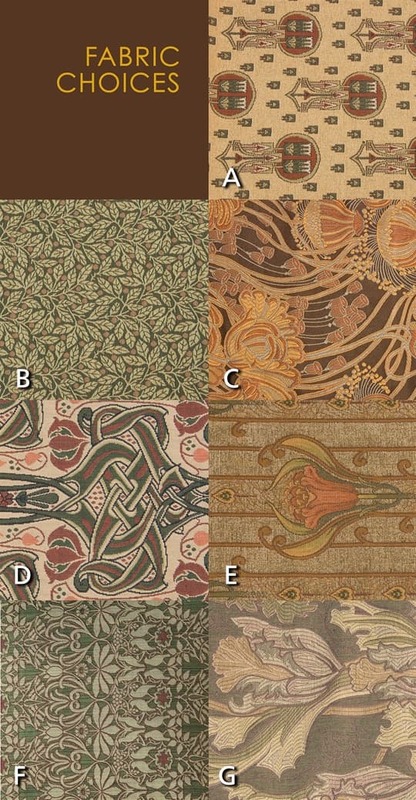 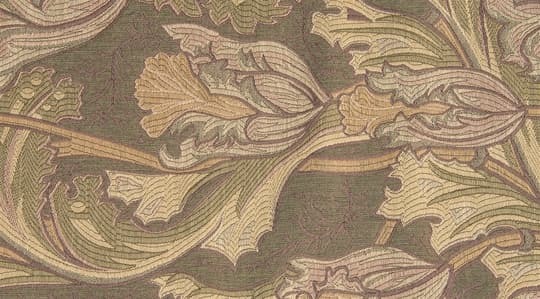 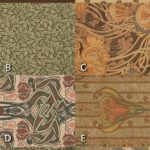 Placemats, bedspreads, and pillows are available in this fabric and are also available by the yard for upholstery projects. 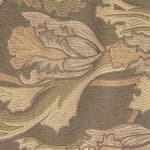 Call for pricing on custom pieces or fabric by the yard for upholstery projects.